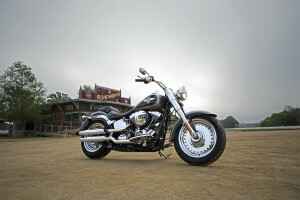 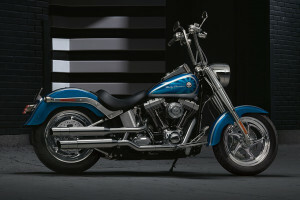 The Harley-Davidson® Fat Boy® is the original fat custom bike. 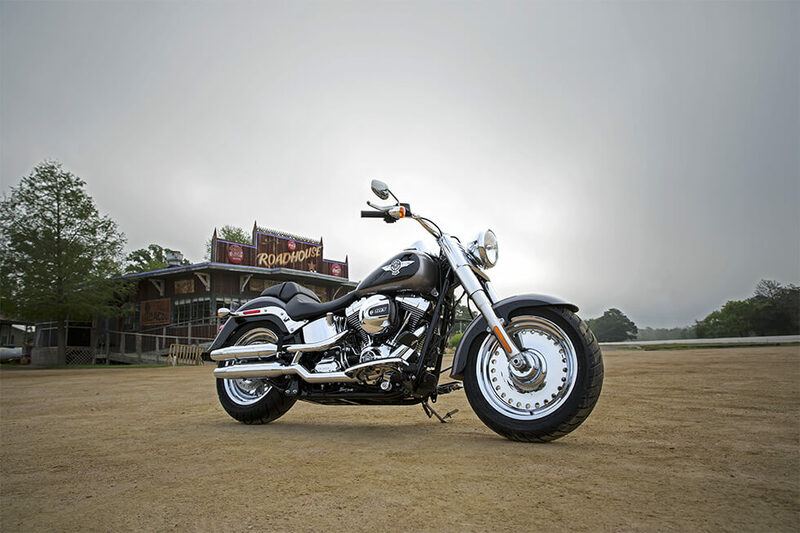 With oversized tires, forks, and just about everything else, it’s sure to turn heads all over Colorado. 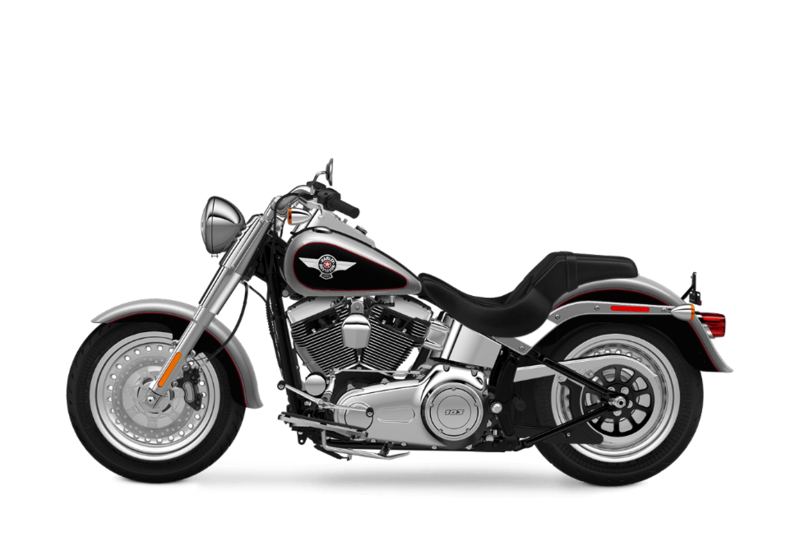 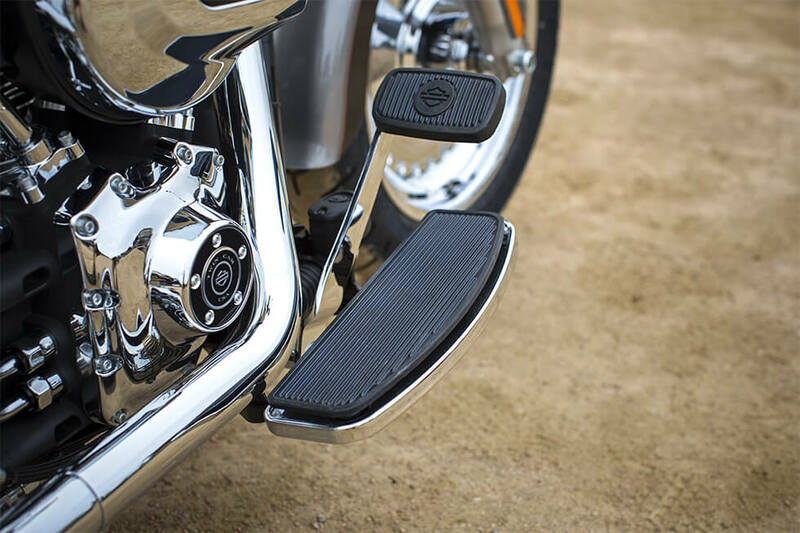 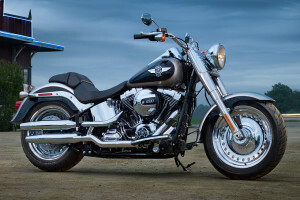 You can find the Fat Boy® alongside the rest of the Harley-Davidson® Softail® lineup here at Avalanche Harley-Davidson® on Colfax. 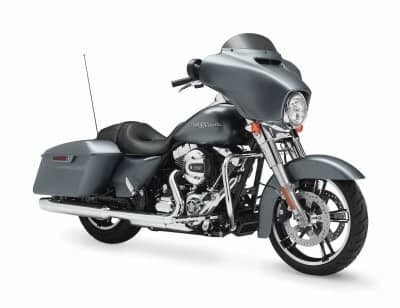 Front Brake System: The Fat Boy® comes with a powerful brake system that’s improved for 2016, with bigger 32 and 34 mm pistons, premium caliper piston coating to minimize initial displacement, and a larger 300 mm rotor. 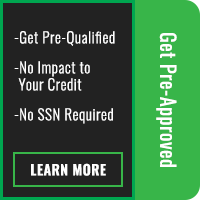 That means improved stopping power for you. 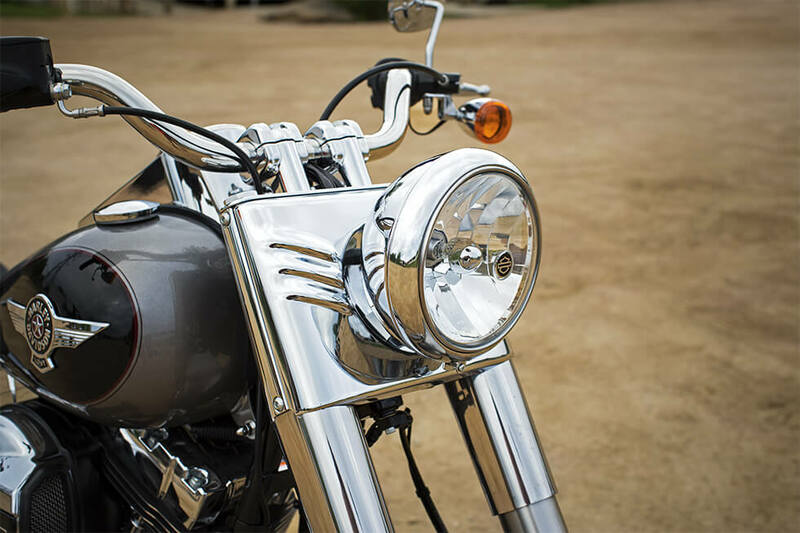 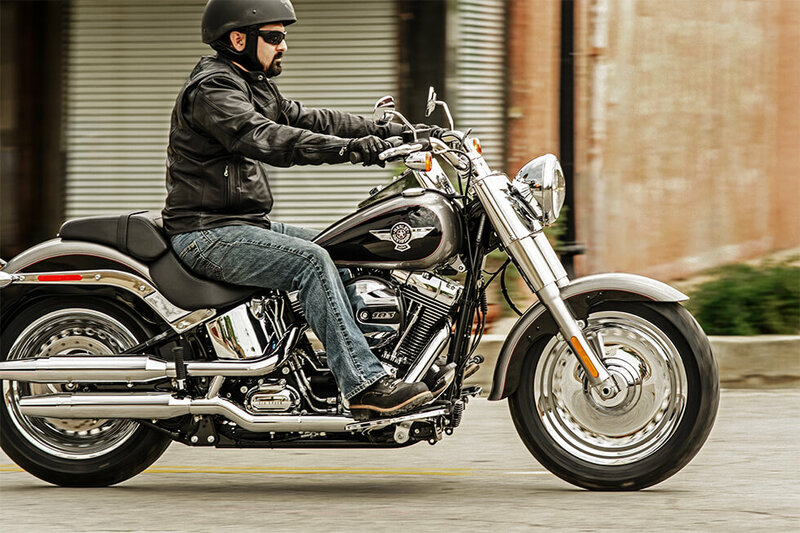 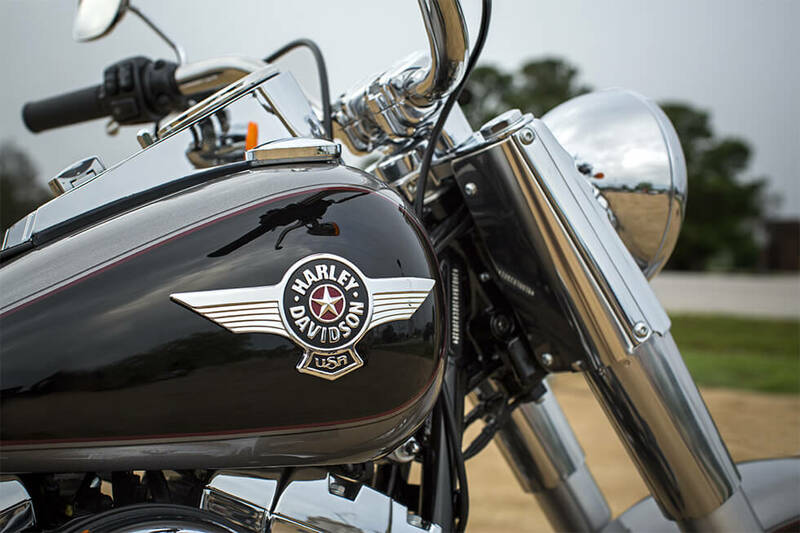 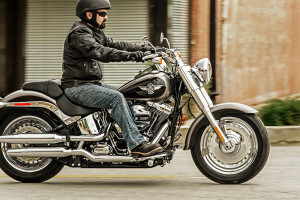 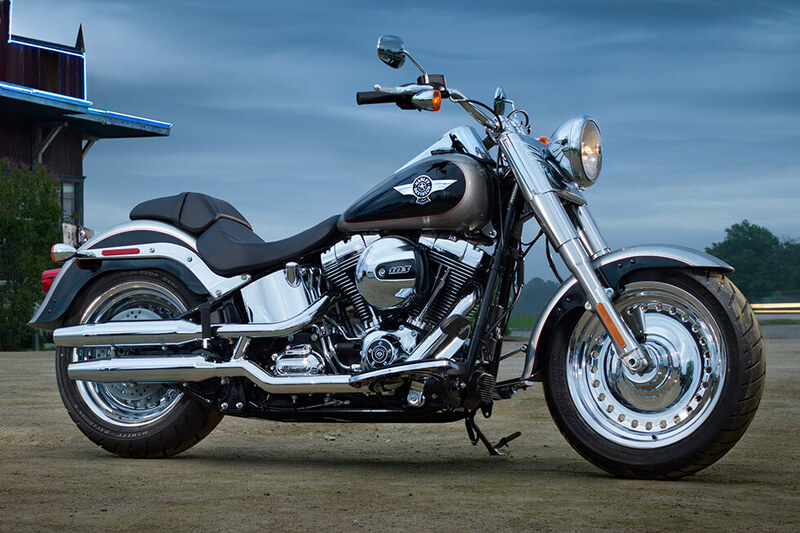 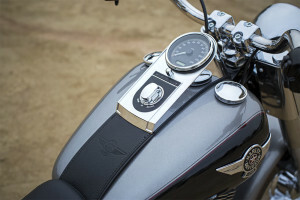 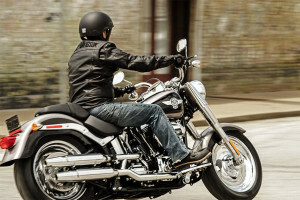 The 2016 Fat Boy® receives layers of unique styling details for an unforgettable look. 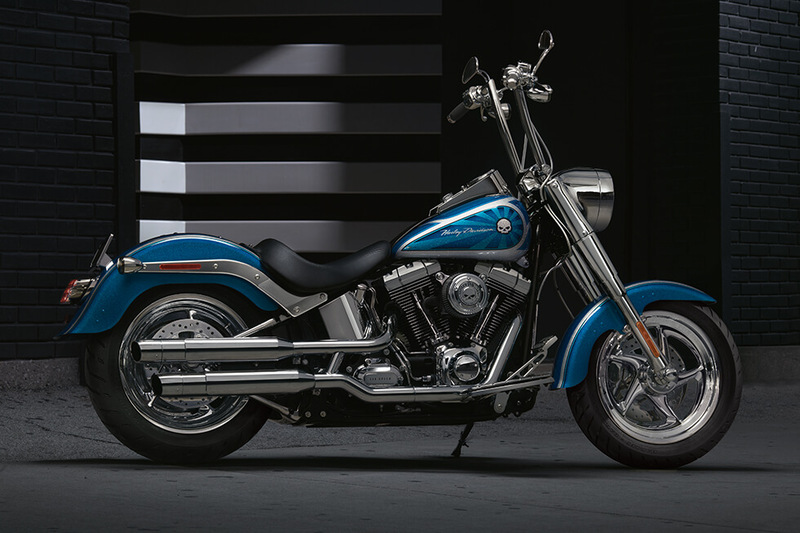 Front to back, this bike is wider, lower, longer, and all around oversized for a unique look.